Safety is a primary concern for all employers, especially in industrial settings. 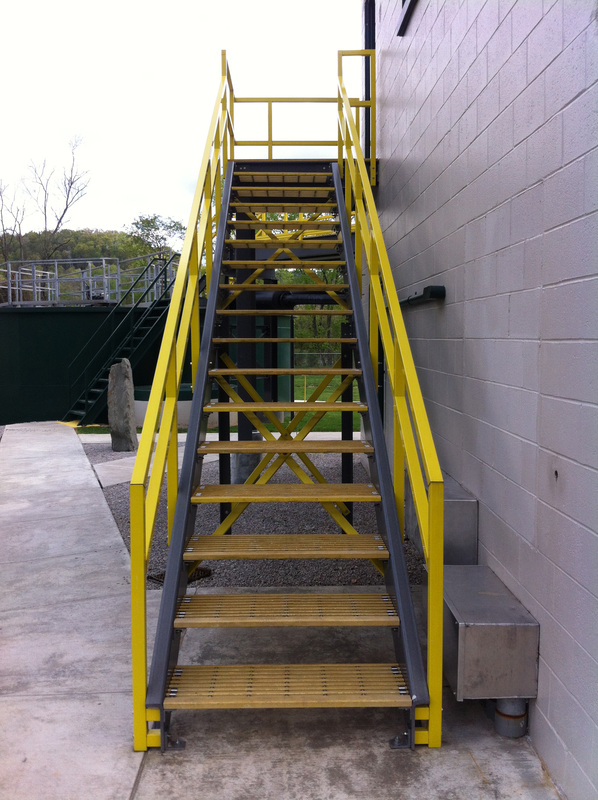 Strong, durable handrails and stairs are a must to keep operations running smoothly. GEF Incorporated provides custom-built handrail systems to accommodate all your aesthetical and safety requirements. OSHA standards incorporated into all designs. 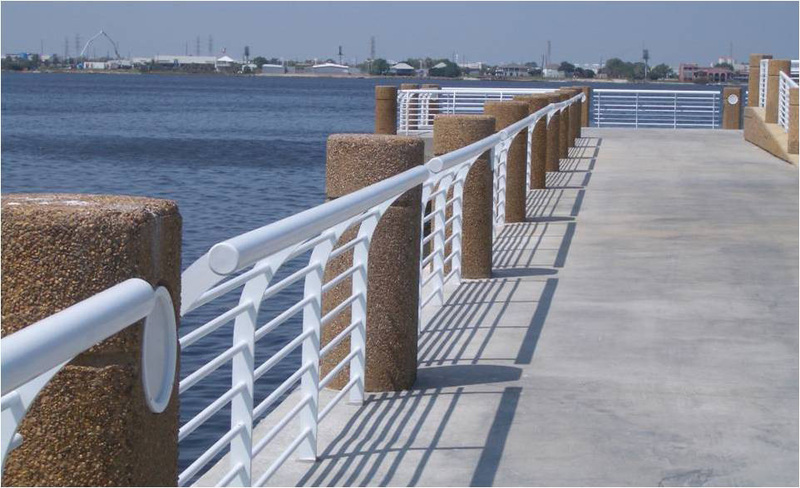 SAFRAIL® industrial fiberglass handrails are a commercial handrail and/or guardrail system. Our handrail systems are for Platforms, Walkways, Stairways and Tank Tops Component Systems. 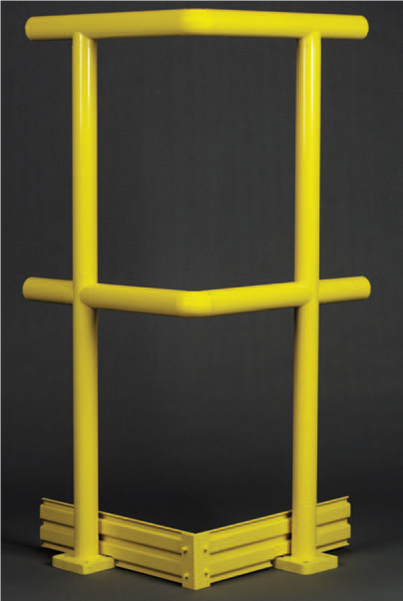 These products can be fabricated on site to provide a perfect fit for your project. Our handrails are engineered, designed and fabricated specifically for your project. We consider geographic climate, on-site materials, usage, as well as a variety of other factors to ensure your handrails perfectly meet your needs. GEF can also provide prefabricated and/or pre-assembled handrails for your project. Our handrails can be UV coated for longevity in outdoor use. GEF provides experienced and trained staff to deliver your handrails. Any Other Customized Handrail Systems are Available !!! STRONGRAIL® Architectural handrails are a strong, attractive solution to your anesthetic handrail needs. A very attractive system of pultruded fiberglass components assembled together to add an appeal to your surroundings.